Our motto is "We look for miracles, and find some everyday". We also put the spine in line so you will feel fine. 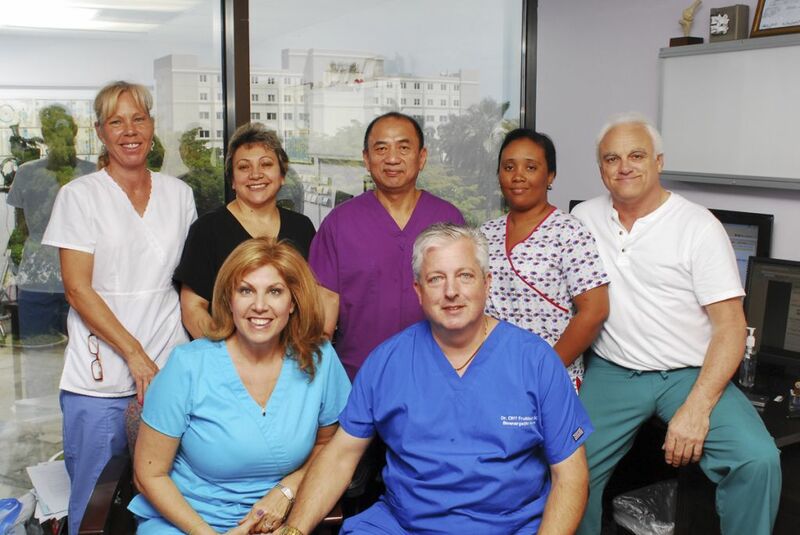 Dr Cliff has been a local community activist in Northwest Broward for over 30 years. He has his practice in Margate and Coconut Creek at Northwest Medical Center Plaza across from the hospital entrance. We utilize a combination of natural styles or protocols including Chiropractic, Acupuncture, Homeopathy, Applied Kinesiology, Massage, Physical Therapy and Computerised Elector-dermal Screenings (CEDS) with the latest Asyra Technology and Laser Energetic Detoxification (LED). Dr Cliff teaches Bioenergetic Medicine, or Functional Medicine which emphasises correction of function to the body may heal itself and bring back homoeostasis or balance. Combined the above mentioned protocols are the base of Bioenergetic or Energy or Frequency medicine. These are and will become the medicine of the future. All are safe affordable and effective. While not a cure all, most conditions and symptoms will 'magically' ameliorate. Our practice is still based on the sound proven Chiropractic model which includes Spinal Manipulative therapy. 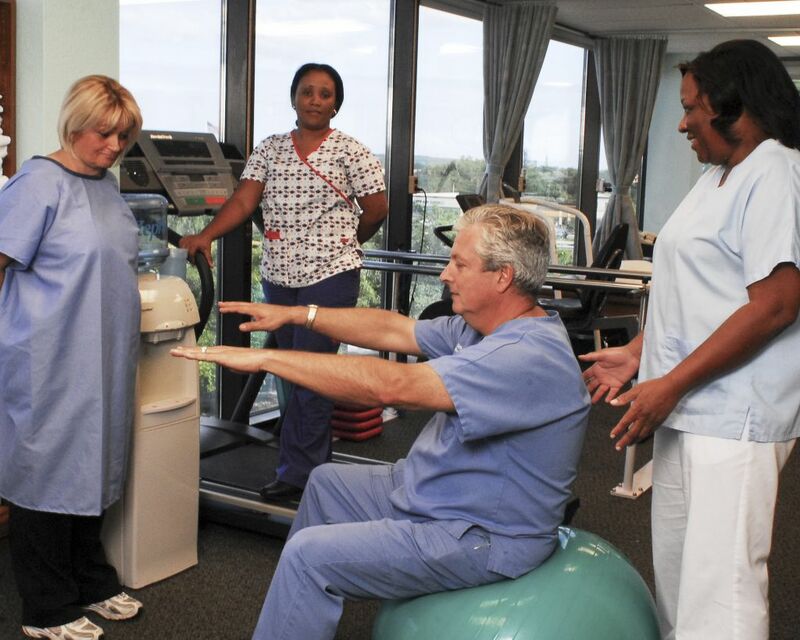 The addition of other modalities and protocols allow us to quickly see relief from conditions that include Fibromyalgia, MS, Scleroderma, Lupus, IBS, Colitis, Digestive and Hormonal Issues. Long term degenerative conditions improve for arthritis, degenerative joint disease and neurological disorders as well. Balance is first obtained and with time body systems normalize. If you or your loved ones have been to 'all the doctors' and haven't tried Bioenergetic treatment, we may have your answer.